Tal has lived in darkness his whole life, never leaving his home in the Dark World, where the most precious commodity is light. In all his world, there is only one place that ever sees the sun. A seven-towered castle built upon a mountain high above the desolate ice-lands below. Tal is getting ready for the Day of Ascension – a day when he will enter the castle and finally see the light. But when things go wrong, he is hurled into a dangerous quest, and an unknown world of warriors, ice-ships and magic. Book one in a brilliant new series from the master of fantasy, Garth Nix. 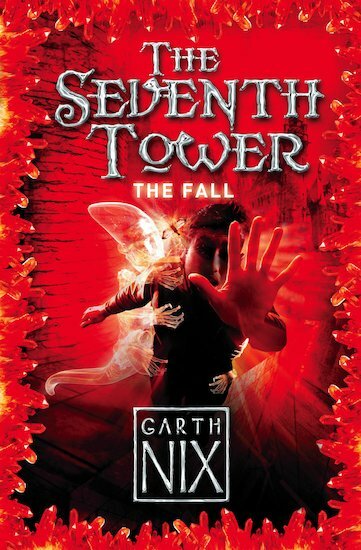 Garth Nix has won several Aurealis awards in his native Australia, for Sabriel, Abhorsen, Mister Monday and Drowned Wednesday.